The old Home Connect could work in a mesh if you bought multiple units, but the system wasn't really designed with that in mind. 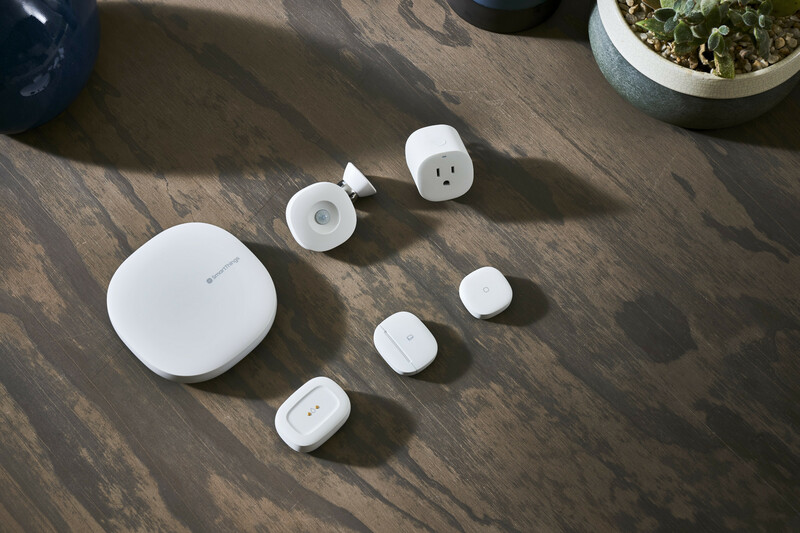 SmartThings Wifi comes in single and three-packs ($120 and $280, respectively). Samsung announces SmartThings Wifi with Plume mesh technology and built-in SmartThings hub was written by the awesome team at Android Police.